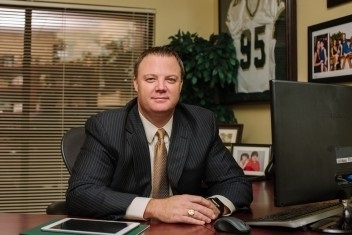 Awards & Press | Williams Wealth Management Group Inc. When you love what you do, your work gets noticed. In 2017, Williams Wealth Management Group was nominated for the Small Business of the Year award. 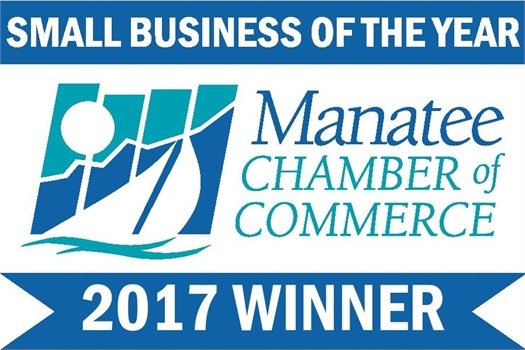 The Manatee Chamber, Bradenton Herald and BB&T are pleased to present awards to small businesses excelling in our community. Through these awards, we recognize quality and excellence as exemplified by the business and its growth, productivity, customer service, job creation, and overall contribution to the community.